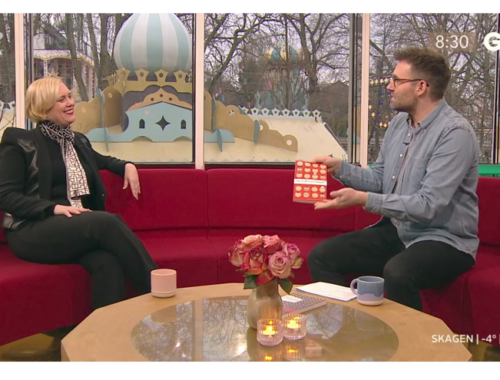 See the video: Kay Xander Mellish sat down with Go’ Morgen Danmark host Ida Wohlert to discuss the How to Live in Denmark book and what it’s like to be a foreigner in Denmark. 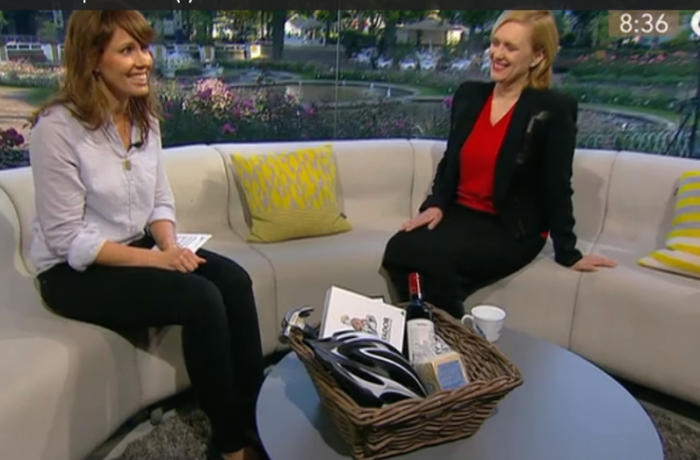 Ida and her team had put together a ‘foreigner’s survival kit’ that included a bicycle helmet – to protect yourself against Viking Danes in bicycle lanes – plus some Riberhus Mellemlageret cheese and a hammer, since Danes love to talk about their home renovation projects. 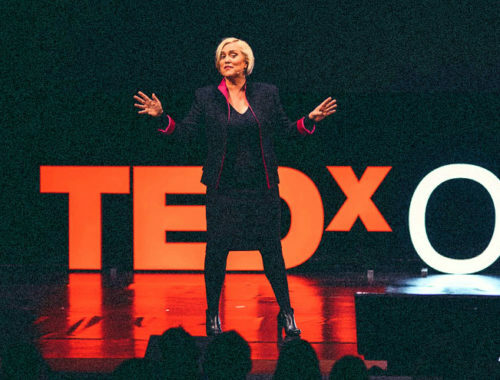 Kay Xander Mellish is a writer living in Copenhagen, Denmark. Haha, hvor sjovt (tillader mig at skrive på dansk, min ordblindhed gør, mit skriftlige engelsk er meget…. jaah). Tak for et godt grin!